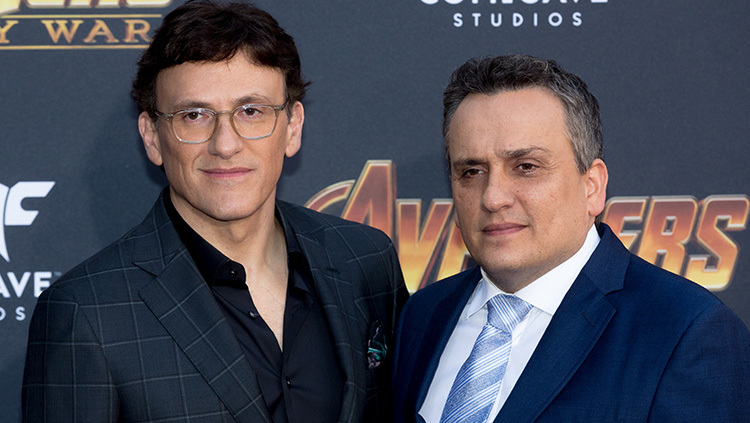 The Russo Brothers are currently hard at work editing Avengers 4, but that didn’t stop the directors from spending a few hours with fans recently. Following a special screening of Avengers: Infinity War in Hollywood, the Russo Brothers participated in a two-hour Q&A moderated by Collider in which they answered questions about the MCU’s third Avengers installment. 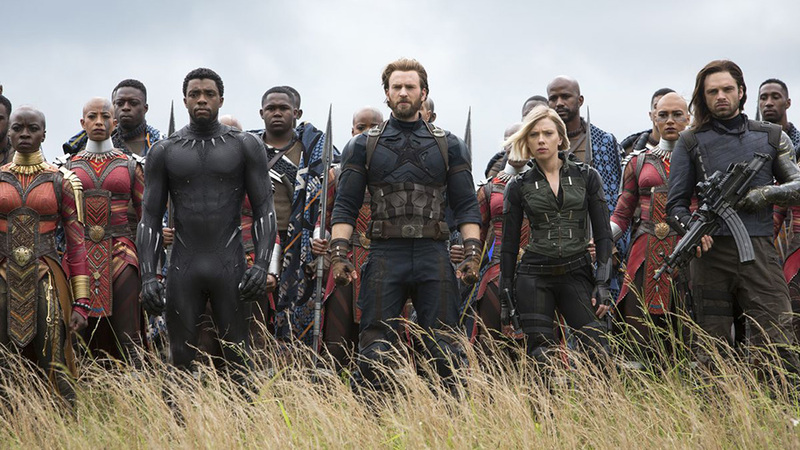 The Russo Brothers made it painfully clear that they would not be spilling any spoilers on Avengers 4 or the movie’s upcoming trailer, but they shared a few behind-the-scenes tidbits on Avengers: Infinity War and even Lucasfilm’s live-action Star Wars series The Mandalorian. 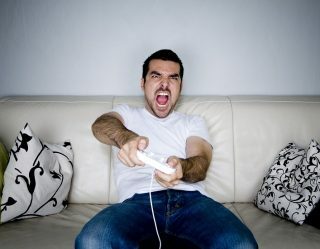 Below are the top 10 things we learned from the Russos’ interview. 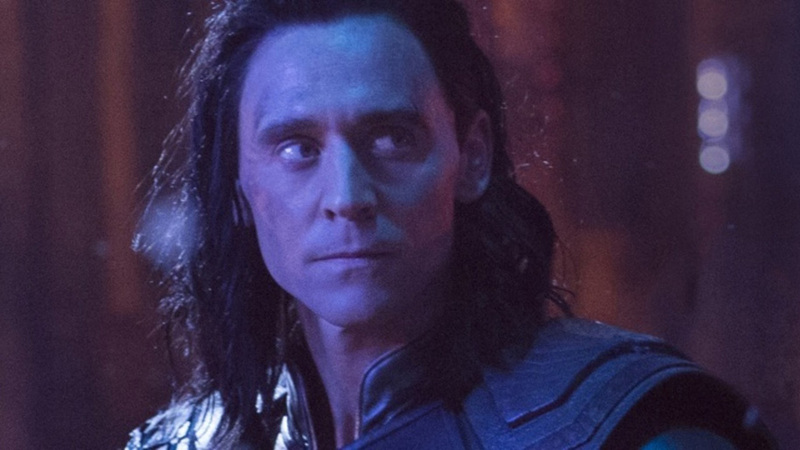 Despite fans clinging onto hope that Tom Hiddleston’s popular anti-hero was somehow still alive, the Russo Brothers were quick to confirm that Loki is as dead as a doornail. Fear not, though, because Hiddleston will be reprising his role as the God of Mischief in a new series on Disney's upcoming streaming service, Disney+, which we can safely assume takes place before the events of Infinity War. The Russo Brothers admitted that as fans, they would have saved Spider-Man (and our sanity) from turning into dust at the end of Infinity War. 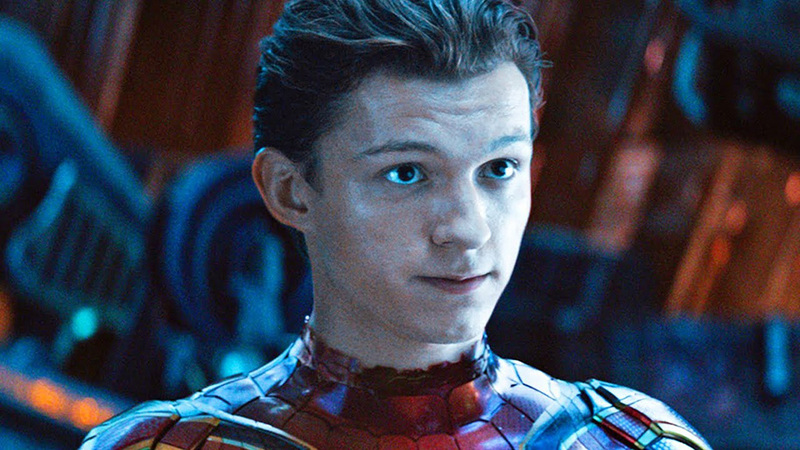 As directors, though, they knew Peter Parker's death would significantly impact Tony Stark’s story arc in Avengers 4. 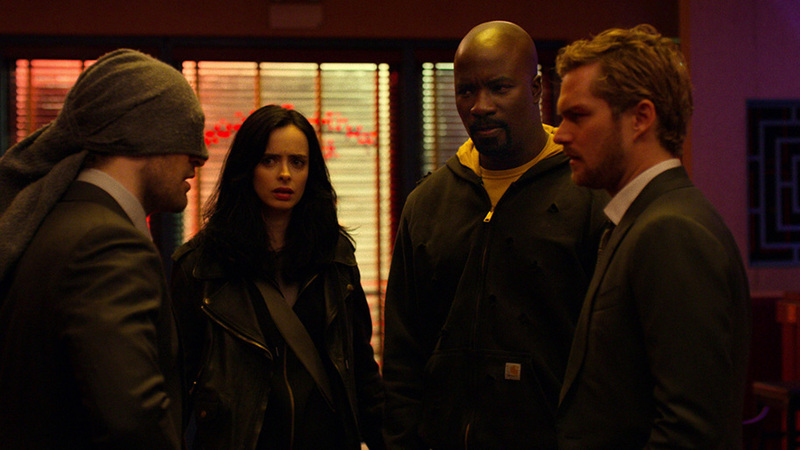 The Russo Brothers had considered bringing in the characters from Netflix’s The Defenders that share the same universe as the Avengers, but the process apparently became too complex. The directors were concerned with adding even more characters to Infinity War, on top of fitting the TV shows into the movies and balancing their respective storylines. The Russo Brothers revealed that Hugo Weaving was approached to reprise his role as the Captain America villain, the Red Skull. He turned them down, which is why The Walking Dead's Ross Marquand -- known for his excellent impressions -- was cast instead. 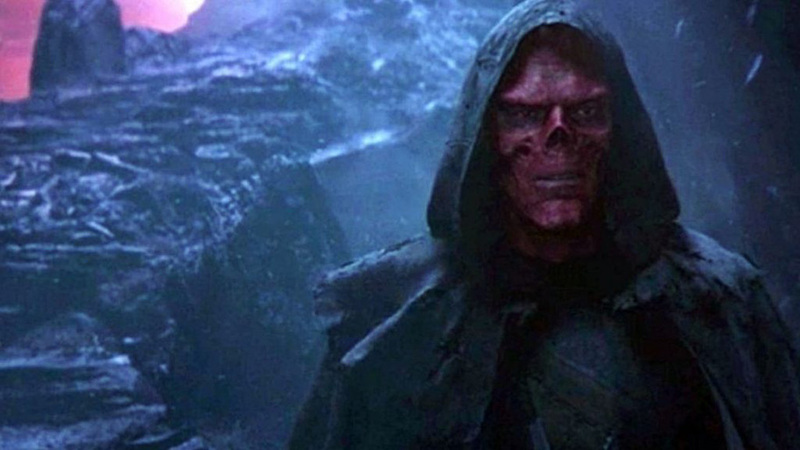 The directors also confirmed the Red Skull is now a ghost, somehow tied to the Soul Stone, and fans shouldn’t expect to see more of him down the road. 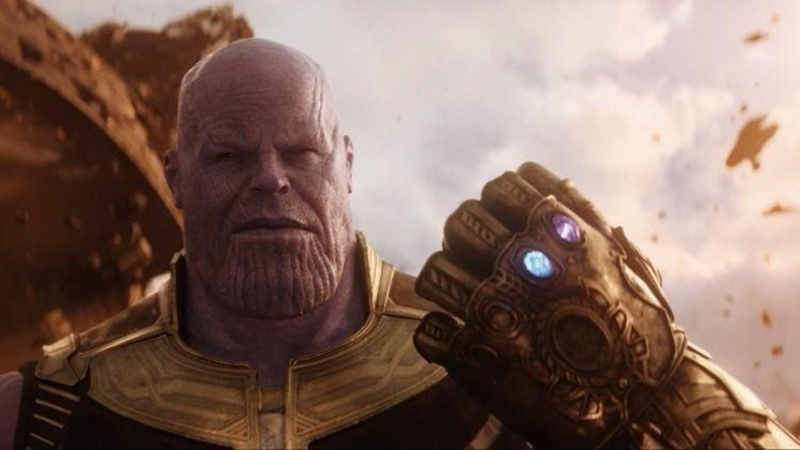 Of the three drafts developed for Avengers: Infinity War, one of them included Thanos narrating the film. 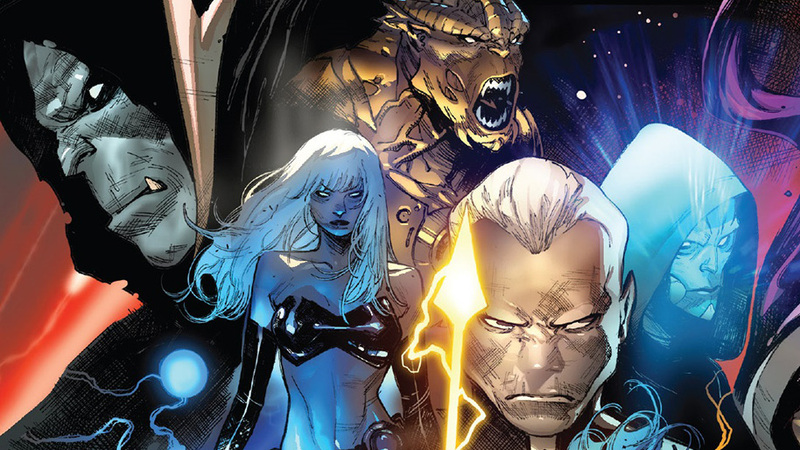 The Mad Titan’s voice would have guided viewers through a non-linear storyline and introduced Thanos’ supervillain team, the Black Order. The directors and screenwriters ultimately decided this particular draft was too long at 250 pages, but they used it as the “bible for the movie," helping to refine the final script and inform the characters, especially Thanos. The original plan was to film Infinity War and the fourth movie at the same time, but the Russo Brothers changed their minds when they realized how complex the production would be for the two very different films. 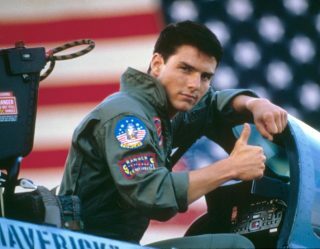 It also helped avoid confusion for the crew during pre-production as they were prepping scenes. 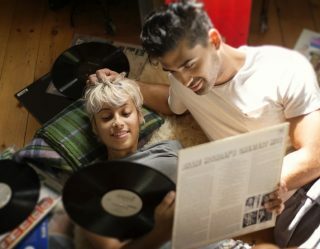 There is a scene that was shot during additional photography that some fans may be sad was missing from the final cut: Tony is at home sitting in a lawn chair fidgeting with Steve Roger’s flip phone, conflicted over calling Steve, and his thoughts are interrupted by Pepper returning home. 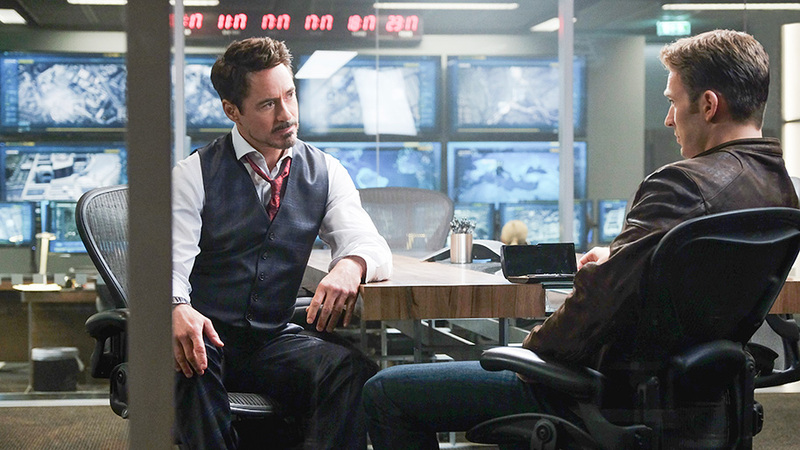 Fingers crossed that the reunion between Iron Man and Captain America in Avengers 4 will be everything fans are anticipating. While they didn’t give details as to the alternate endings considered for Infinity War, the Russos teased that there were other options on the table. They ultimately felt the ending they went with was the most fitting conclusion to the third installment, leaving all of us in a state of grief as our heroes turned to dust and Thanos watched the sun rise over his newly balanced universe after speaking with his dead daughter. Attempting to avoid spoilers, the Russo Brothers were tight-lipped when asked if we can expect more Latino characters in the MCU. 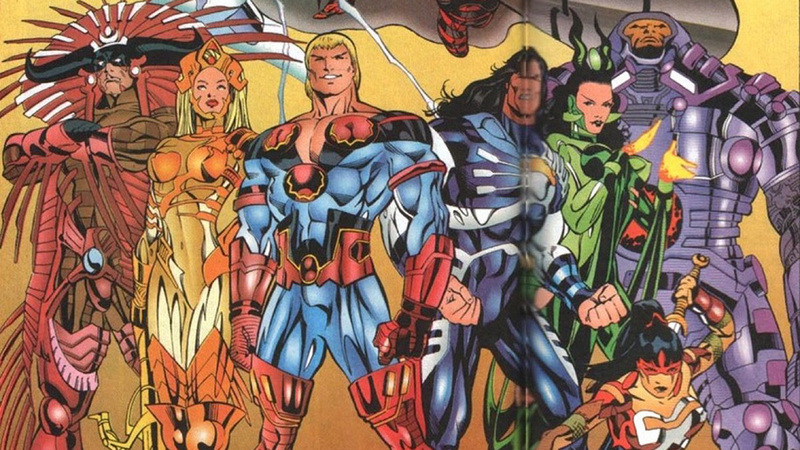 They did say, however, that fans will see more diversity in the Marvel Cinematic Universe moving forward into Phase 4 and other future projects, which likely includes The Eternals. 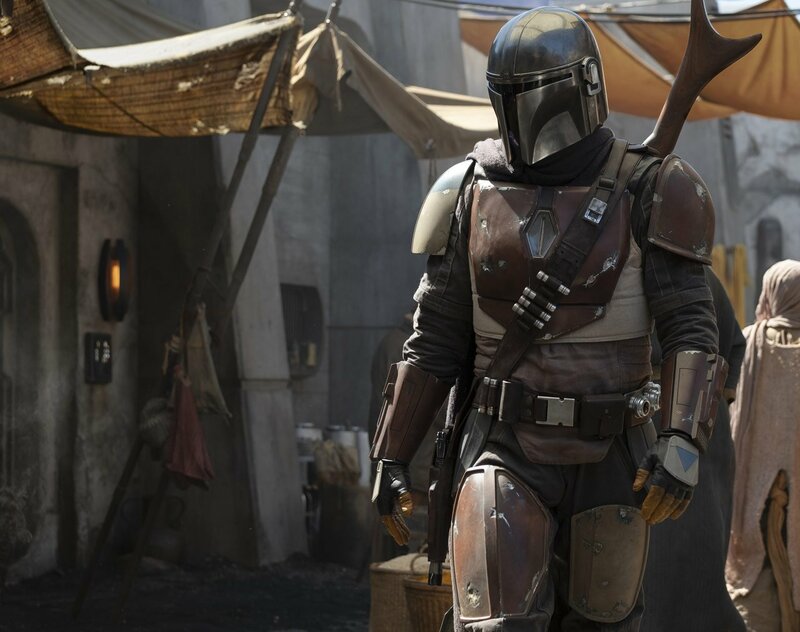 The Russo Brothers visited the set of the first live-action Star Wars TV series, The Mandalorian, that will launch on Disney+. The series is created by Jon Favreau and so far stars Pedro Pascal, Gina Carano, and Nick Nolte. 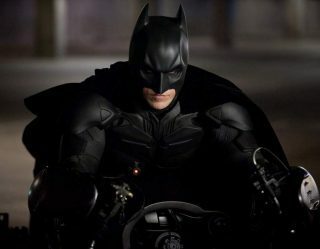 The Russos revealed during the Q&A that Favreau, who is “always at the forefront of cutting-edge [technology],” is shooting the series “in a way that no one has ever shot anything before,” hinting at some impressive visuals. The Russo Brothers also shared they would love to work in the Star Wars universe at some point in the future.